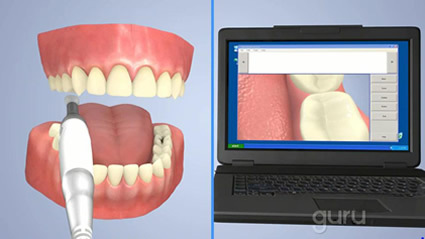 Dr. Drais utilizes intraoral camera technology that helps enhance your understanding of your diagnosis. 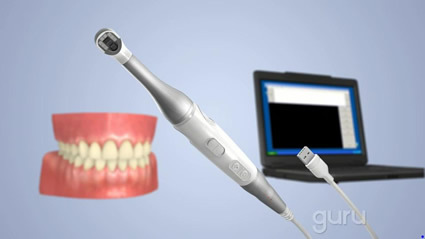 An intraoral camera is a very small camera. In some cases, an intraoral camera is just a few millimeters long. An intraoral camera allows our practice to view clear, precise images of your mouth, teeth and gums, in order for us to accurately make a diagnosis. With clear, defined, enlarged images, you see details that may be missed by standard mirror examinations. This can mean faster diagnosis with less chair-time for you!